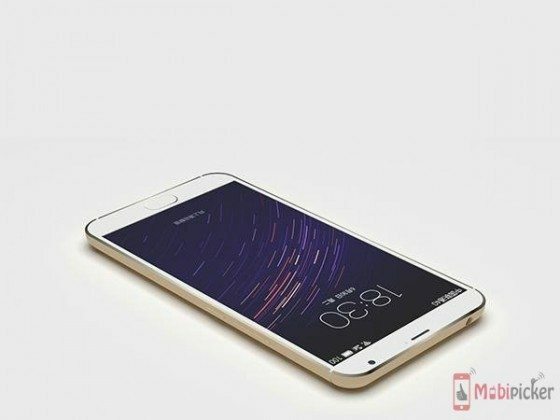 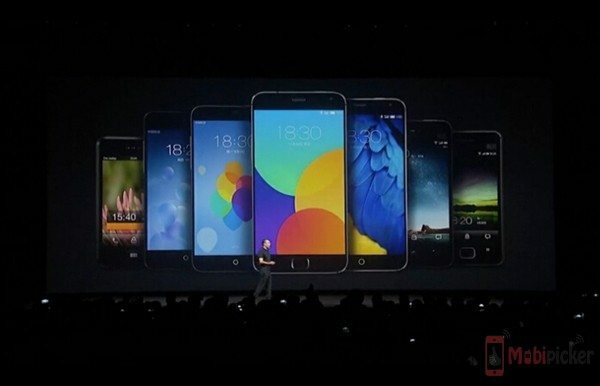 Few hours back in China, Honor 7 has been announced by Huawei. 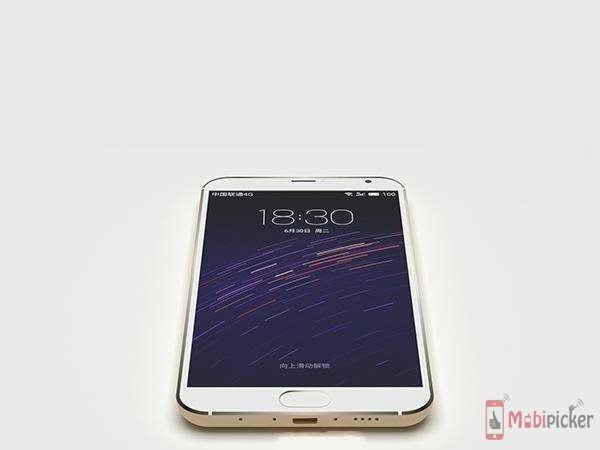 And now as expected, Meizu has also announced its most awaited device from their product portfolio in the form of Meizu MX5, that leaked several times in past. 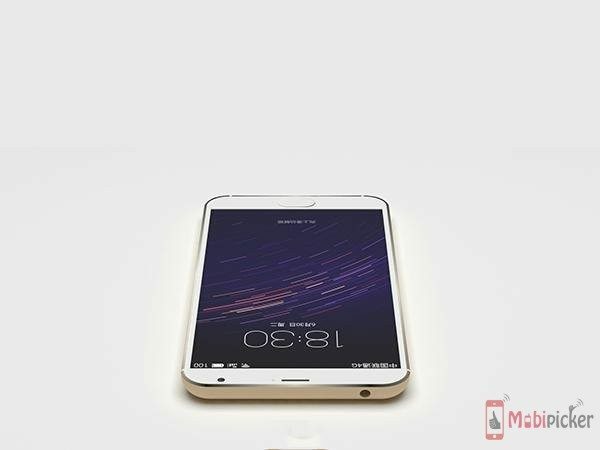 We can bet that it will keep you craving for more glimpses by just getting a gaze at it and its specifications. 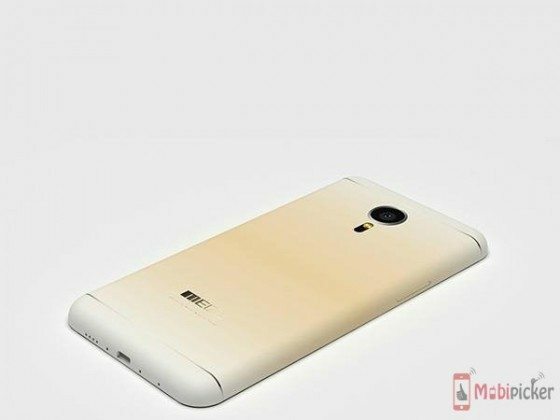 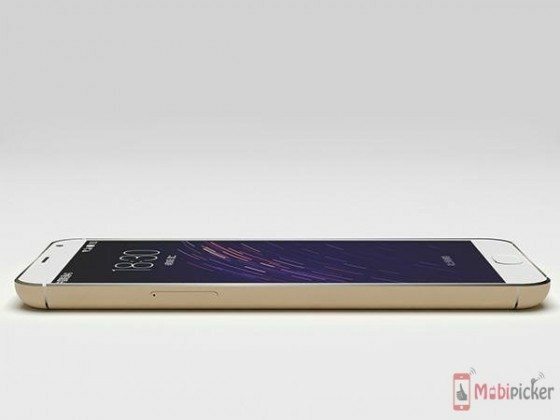 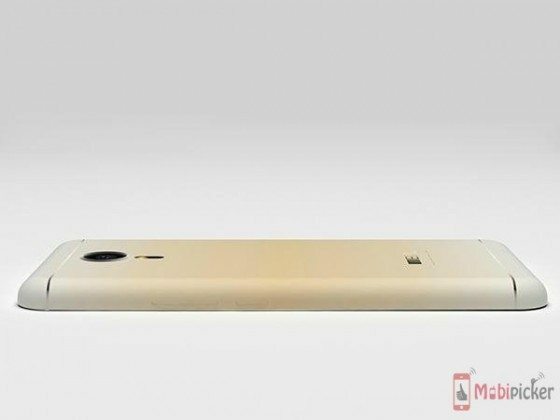 Meizu MX5 has come up with an all metal body claimed to be made of aerospace grade aluminium, similar material used for coolpad dazen. 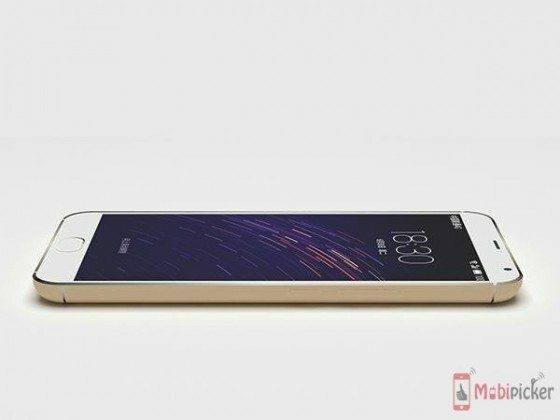 With thickness of just 7.6mm it weighs only 149 grams. 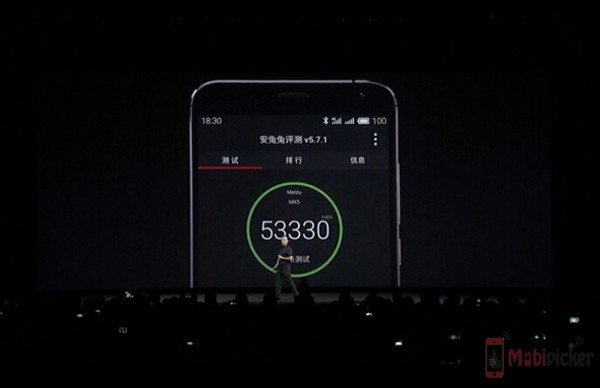 According to the information presented in the event today it gets sturdier with 31% less chances of a broken screen. With a 5.5 inch Full HD Super AMOLED screen and 1080p resolution, Meizu MX5 can turn out to be most affordable phones of the 2015. 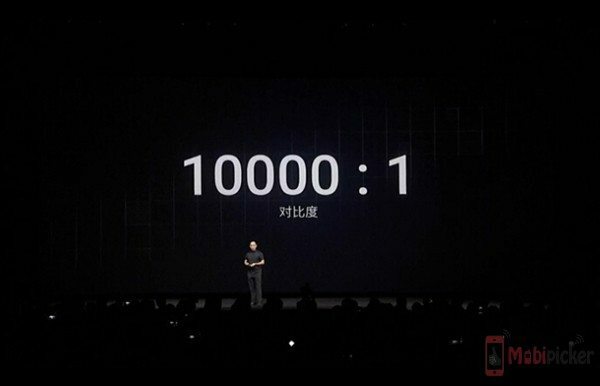 It features 100% NTSC color with a contrast ratio of 10,000:1. 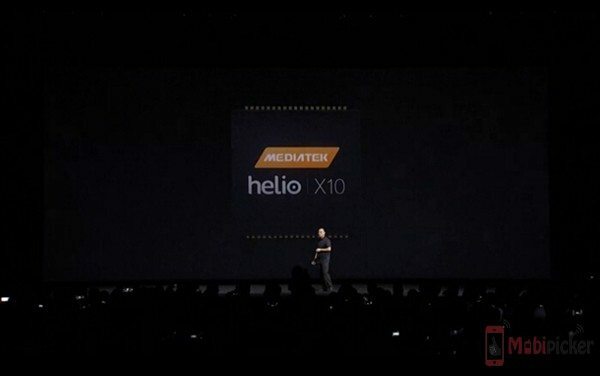 Powered by MT6795 Helio X10 chipset, the heart of the processor will throb more faster at 2.2GHz instead of normal 2.0GHz which will definitely going to impress many. 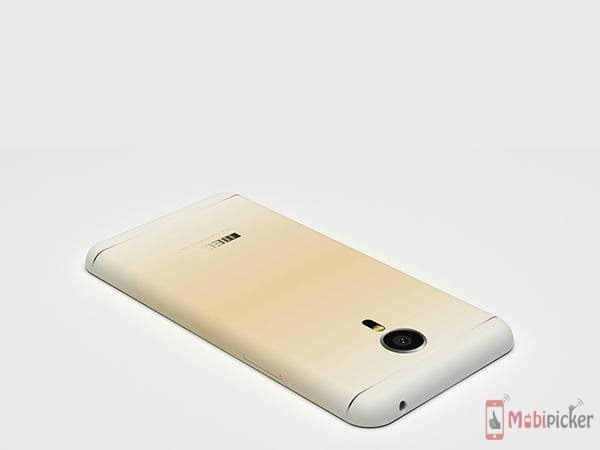 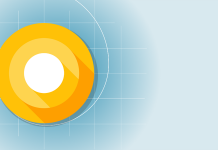 Breaking the tradition of Snapdragon SoC housing a Meizu, it will definitely get some brownie points from users. 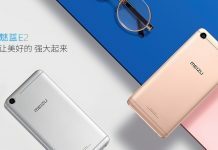 Meizu MX5 have attained the 53,330 on AnTuTu with the help of beastly Helio X10 chip along with PowerVR G6200 and 3GB of RAM which makes it 17% powerful than its predecessor (MX4). 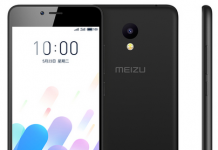 Adorning a 20.7MP rear snapper which can shoot 4K videos at 30fps, Meizu MX5 also has a Laser AutoFocus which can focus in just 0.2 seconds with color temperature flash. 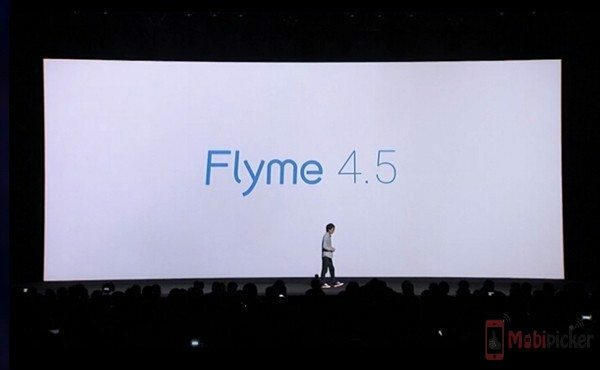 For selfie lovers there is a decent 5MP shooter with f/2.0 aperture. 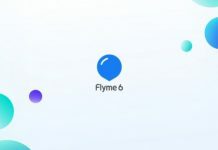 With Flyme subscribers crossing 20million, Meizu is continuing with its own Flyme 4.5UI on top of Android 5.0 Lollipop. 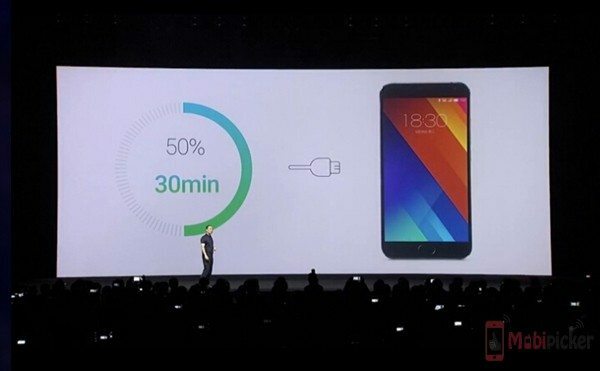 Powered by 3,150mAh battery Meizu MX5 also supports fast charging dubbed as Meizu mCharge which can juice up atleast 50% battery in half an hour and 99% in less than 60 minutes. 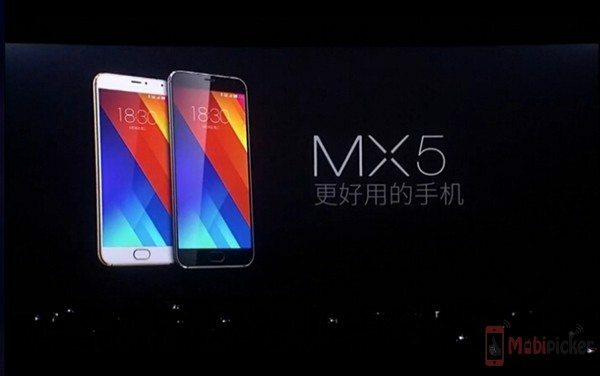 According to Meizu, MX5 battery life reduces by just 30% as compared to MX4 on heavy usage for 5 hours. 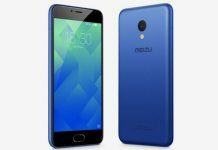 Available in three variants of 16/32/64GB Meizu MX5 will carry the price tags of CNY 1799 ($290), 1999 ($322), 2399 ($387) respectively which is cheaper than its rival Honor 7 introduced today from Huawei. 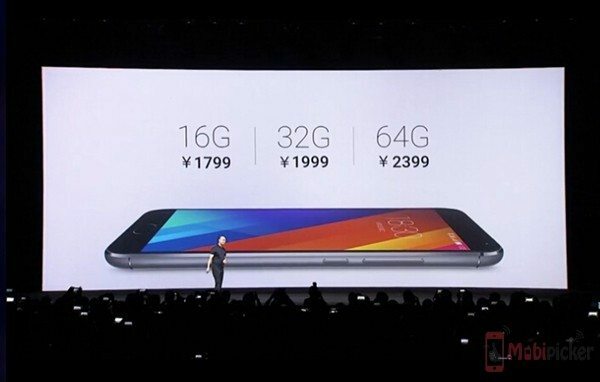 With this pricing and specifications, other manufacturers need to tighten up their belt with a promising competitor in the market.